The voice, the song style, the delivery… Cody Webb sounds like the new breed of country stars. 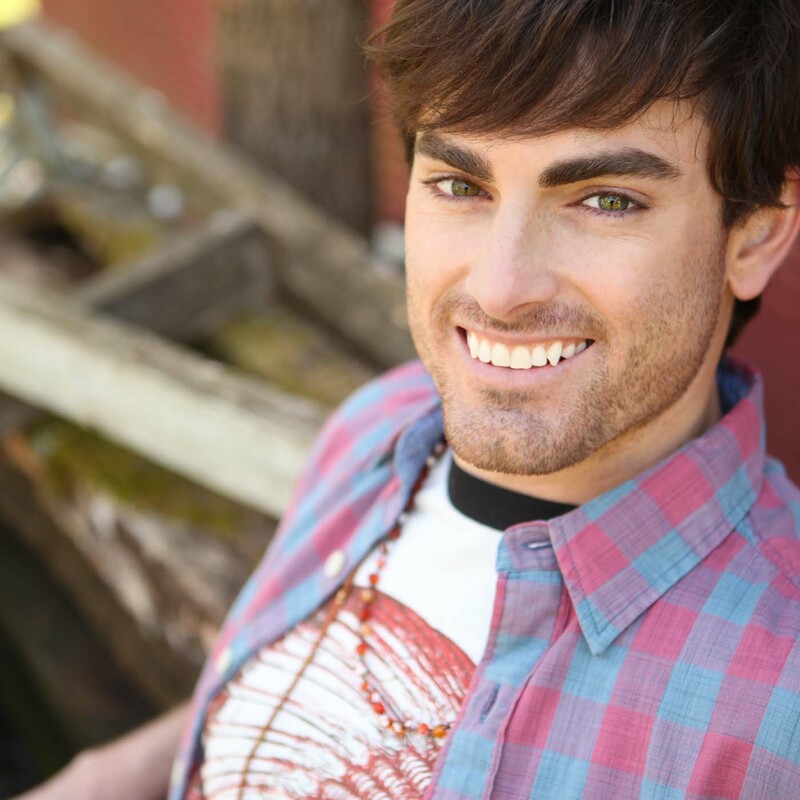 His vocal style is right in line with Florida Georgia Line on some tunes, perhaps a hint of Jason Aldean-meets-Luke Bryan on others. The EP opens with a trickling guitar hook and a musical build-up that captures the listener’s attention, a very promising introduction to “More Than a Little.” This song shows off the way Cody blends his ability to hit tuneful notes with his authentic twang. It proceeds at a mid-tempo pace with a steady, very-country-music rhythm. “She Ain’t Right” and “My My My Girl” are the tunes that most seem like they could be Florida Georgia Line hits. The vocal twang is cranked up a bit here – Cody’s use of “cain’t” in “She Ain’t Right” is about as country as it gets – and there’s a bit of a funky vocal rhythm in spots. As you can tell just from the title, “She Ain’t Right” is sung with a bit of a smirk and a sense of fun; this’ll be a radio or concert favorite. “My My My Girl,” meanwhile, is a good ol’ laid-back new-style country tune. “Love Me Like I’m Gone” adds a little twang while also hitting Cody’s mid-tempo, pulsing rhythm-driven country sweet spot. Of course, Cody returns to his trademark medium-speed bailiwick with “Better At Night,” a good-time party song the closes his eponymous EP with a smile. There are several upcoming tour dates listed on Cody’s website. On November 11th, he’ll be at the Wild Wing Cafe in Charlotte, NC. On November 12th, he’ll be at the Wild Wing Cafe in Greenville, SC. 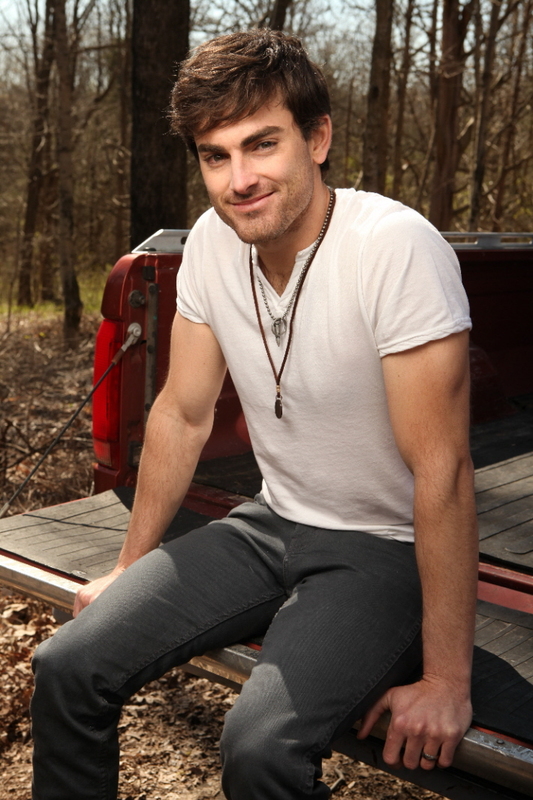 On November 16th, he’ll be at The Country in Nashville, TN. And on November 23rd, he’ll be at the Country Club Dance Hall and Saloon in Augusta, GA. Cody heads out to California in December. His December 7th gig in at The Saddle Rack in Fremont, CA is followed by two San Diego gigs – December 9th at Moonshine Beach and December 10th at Moonshine Flatts. 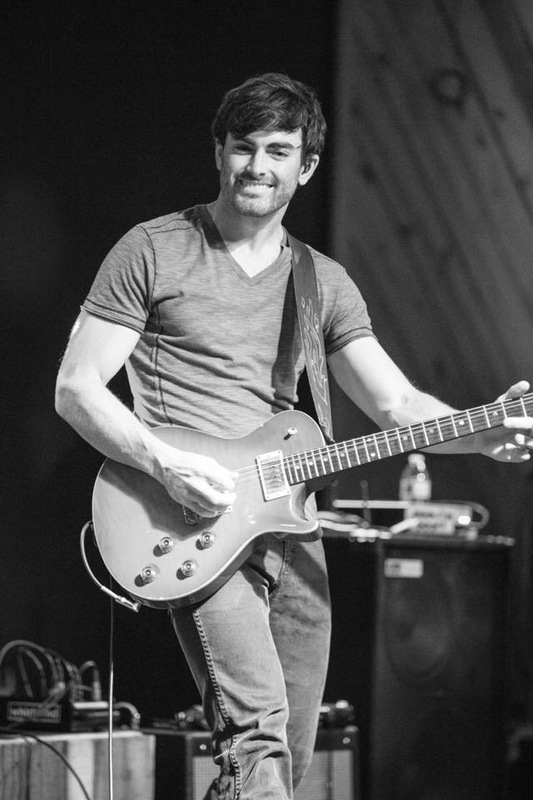 Check out Cody’s website for already-scheduled 2017 shows and for more gigs to be added. 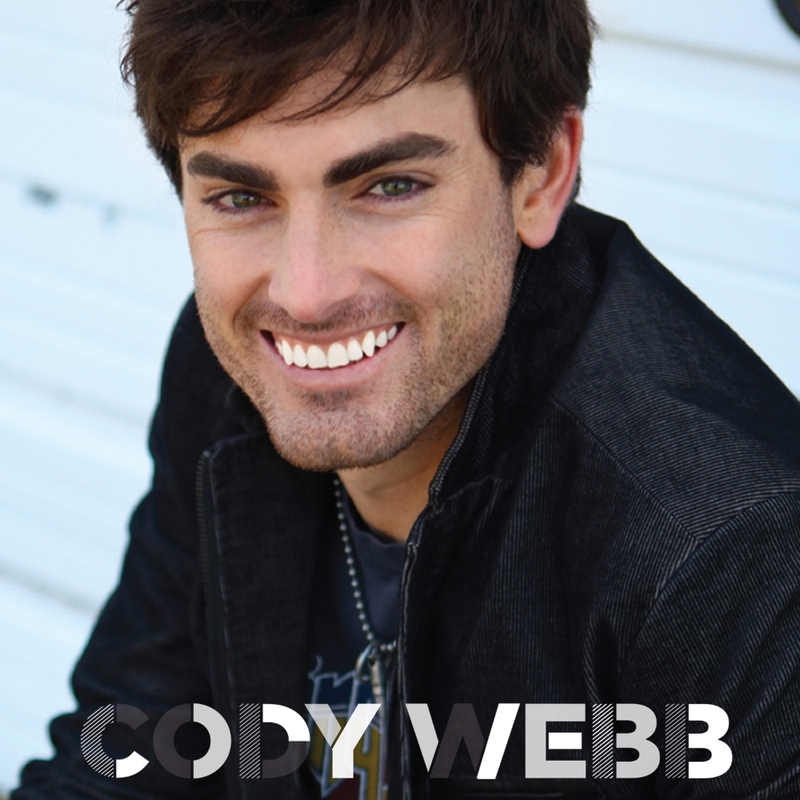 This entry was posted in Album Reviews and tagged Album Review, Cody Webb, Geoff Wilbur. Bookmark the permalink.